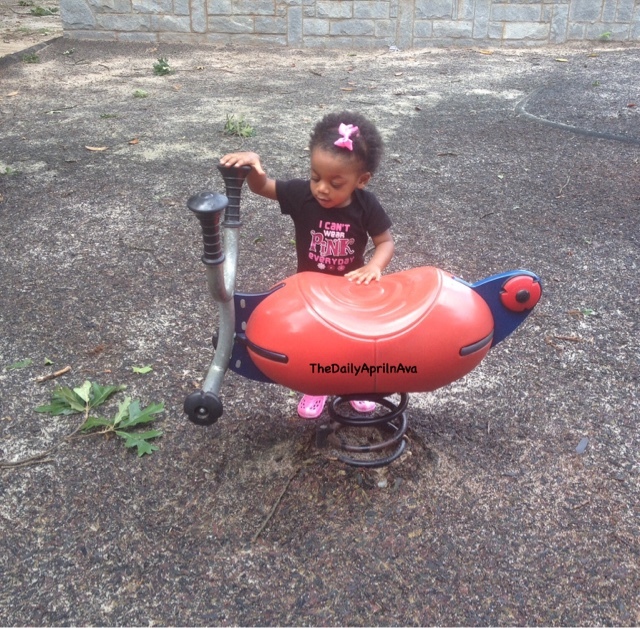 The Daily April N Ava: Ava's Playground Adventures: Lots Of Parks! 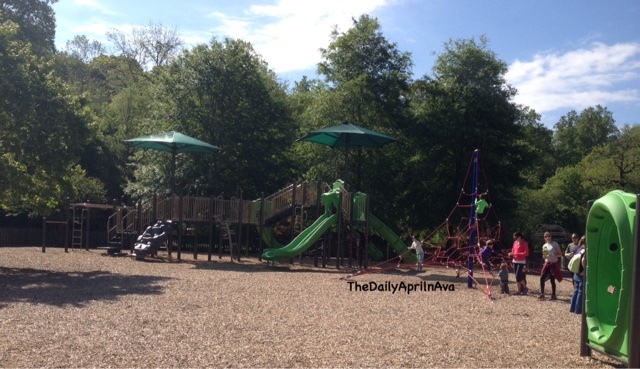 Ava's Playground Adventures: Lots Of Parks! 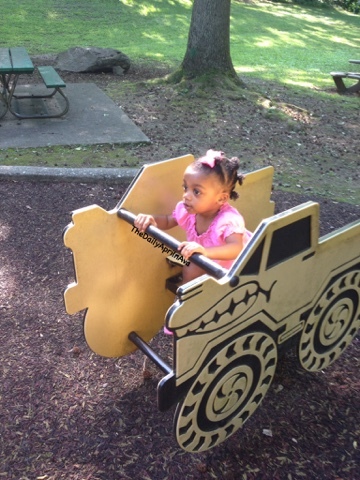 This past spring and summer, one of the items on Ava and I's bucket list was to visit new playgrounds. It was the perfect time because Ava was just getting used to running and getting much better at climbing. I was not on top of my blogging and I forgot to post our adventures, and it was becoming pretty hard to take pictures when I am trying to keep an eye on my kiddo. 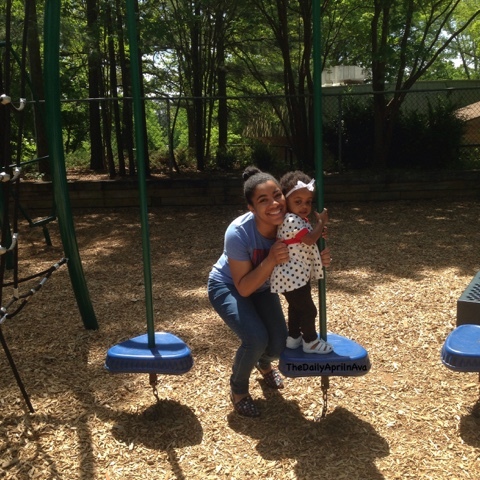 Ava and I had a lot of fun visiting so many new playgrounds! I wanted to share a few of the playgrounds that we went to a few months ago. 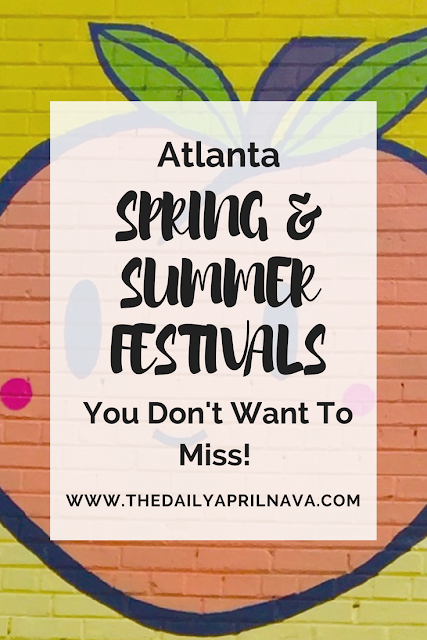 Living in Atlanta, the weather in April, sometimes March allows for people to head outdoors to have some much needed fun after being stuck in the house hiding from old man winter. 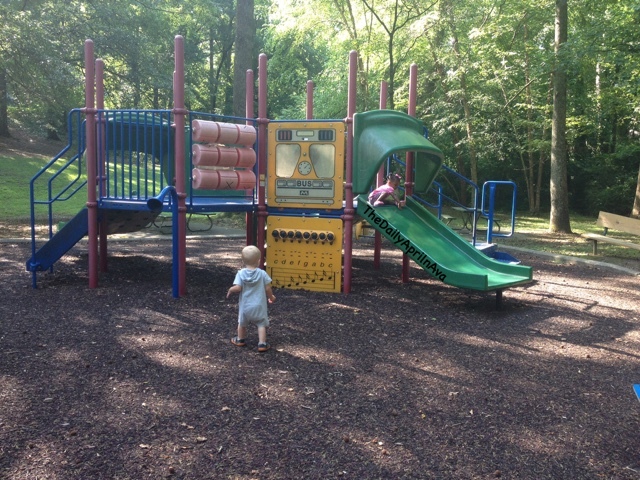 Back in April, I took Ava to one of the first playgrounds on our playground list. Ava had been stuck inside the house with a cold and was itching to go outside to play. So we ventured to Jonquil Park which is only about 6 or 7 minutes from our house. 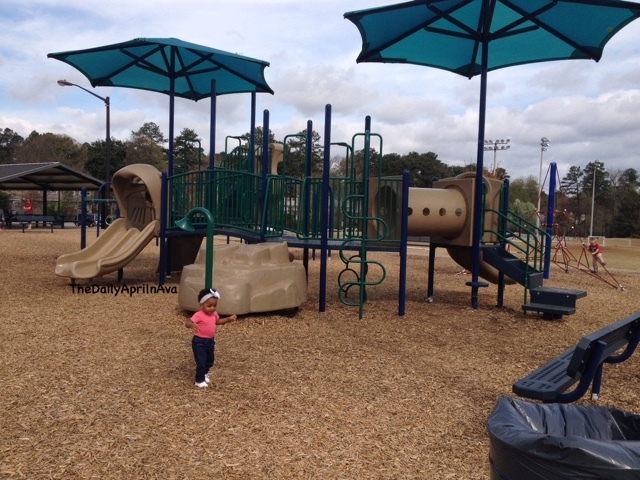 Jonquil playground is a cute small playground located among a few soccer fields. The playground equipment is pretty big and has a little bit of shade, but I probably wouldn't go to this park on a really hot day. It also had a few swings. Ava seemed to enjoy herself. I do wish that there was a fence around the playground just to keep the kids in the same space. But if they do run off, there is not a street close by. Overall, I would take Ava back here, but only during the colder months since there not much shade. Here is Hammond Park, a friend recommended this park to me. Both Ava and I really liked this playground. 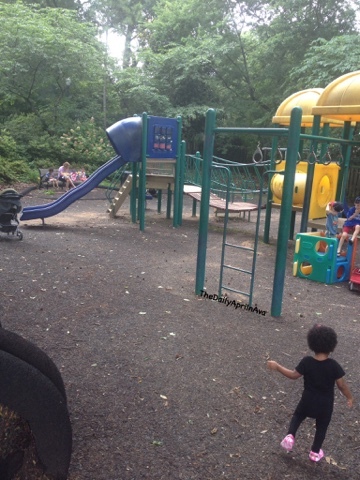 There is a smaller playground that is fenced in and very shady but I didn't get pictures of it. And here is the larger playground. Its a really nice playground, lots of slides, climbing, but something is missing... Shade!! There is no shade on this playground and it would be miserable to play here in the summer. It was still spring and cool out when we went so the heat wasn't a problem. We will visit this park again, but only when it is cooler out. 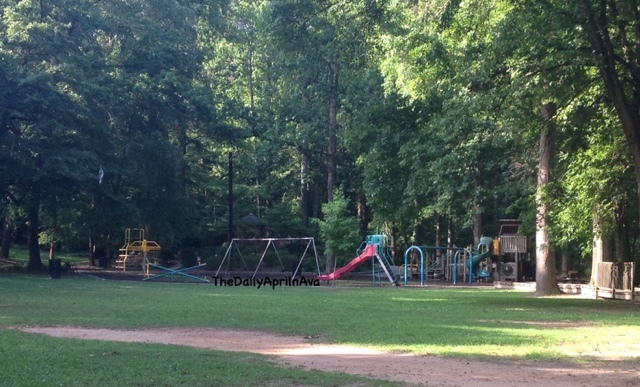 The next playground is East Cobb Park. This was such a fun playground! There were 2 separate play areas. The larger area had a few different play structures and swings. Ava was a little overwhelmed but she still had a great time. There were alot of moms and kids here for Ava to play with and there was also a trail around the park to walk along. 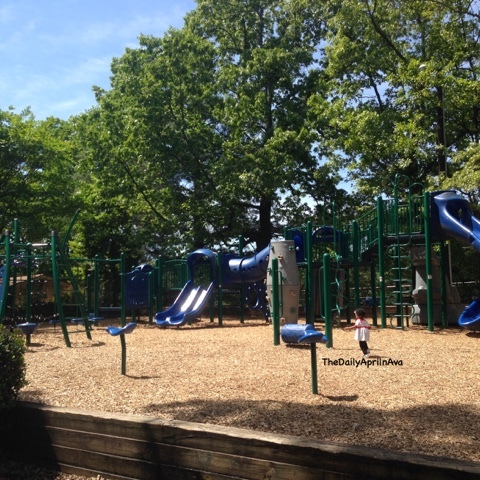 But again, the playground is lacking shade so we will visit again in the cooler months. Here we have John Howell Park. 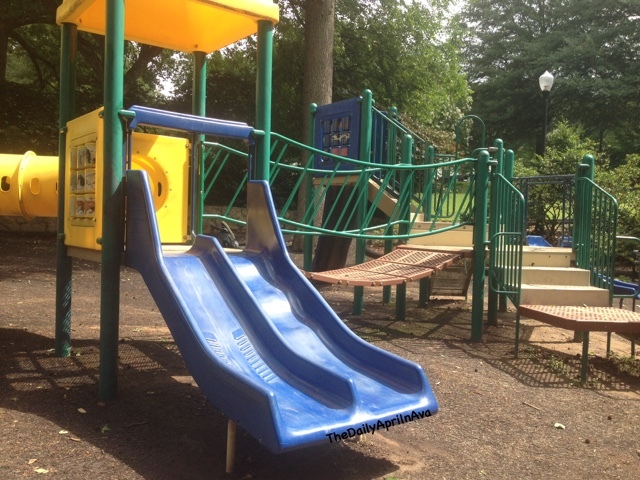 We ventured to this playground with a mommy meetup group. There were two different areas to this playground. The first part had a sand volleyball court and little bouncy wobbly toys for the kids to sit on. And the second part had the playground. We really enjoyed this playground! It was shady and also had swings. Lots of children were here playing. The only negative that I have about this playground is that it was really muddy. Maybe because it was a heavy rain the day before or because it is surrounded by trees and dirt and grass. It wasnt terrible but I definately had to take Ava's shoes off before we got in the car. It was easy neighborhood street parking and that is always a plus for me because I can't parallel park! I am sure we will visit this playground again soon. And lastly we have Beaverbrook Park. This park was really fun!! It is a wooden playground and we havent been to many wooden playgrounds. 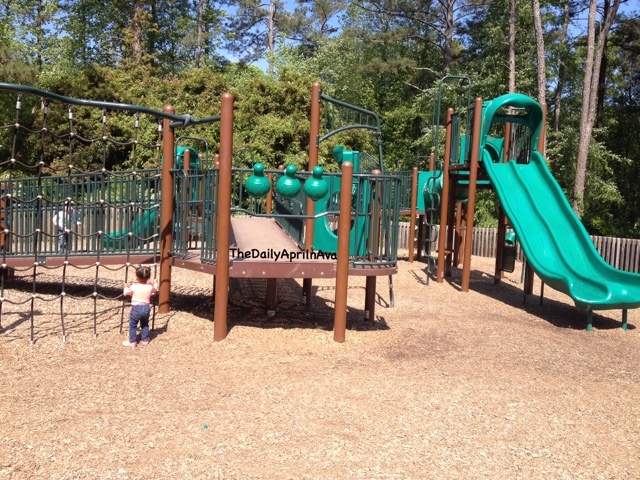 It has a large wooden playground and a smaller plastic play area, and Ava seemed to enjoy both. There were swings, slides, even a tire swing! But the best part is the shade! The park is surrounded by trees. This was by far my favorite of the parks listed here, and I can't wait to take Ava back here to play. Ava looks so tiny in these pictures! 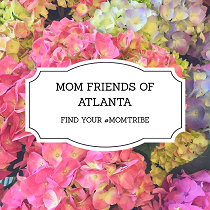 I hope you enjoyed my mini reviews of a few parks around Atlanta and Cobb county. Maybe you can visit them, but in the meantime, stay tuned for more of Ava's Playground Adventures!